Bahrain has announced the discovery of its biggest oil field since it started producing crude in 1932. 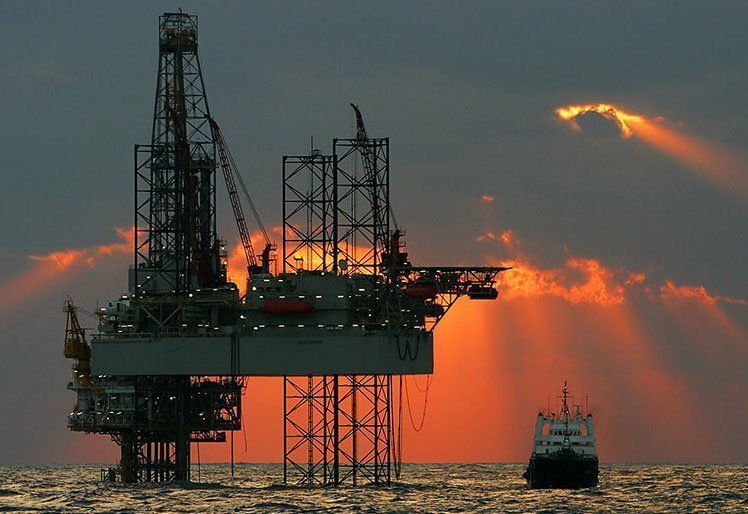 The shale oil and natural gas discovered in a deposit off the country’s west coast “is understood to dwarf Bahrain’s current reserves,” Bahrain News Agency (BNA) reported. “Initial analysis demonstrates the find is at substantial levels, capable of supporting the long-term extraction of tight oil and deep gas,” Bahrain’s oil minister Shaikh Mohammed bin Khalifa Al Khalifa was quoted as saying in the BNA report.